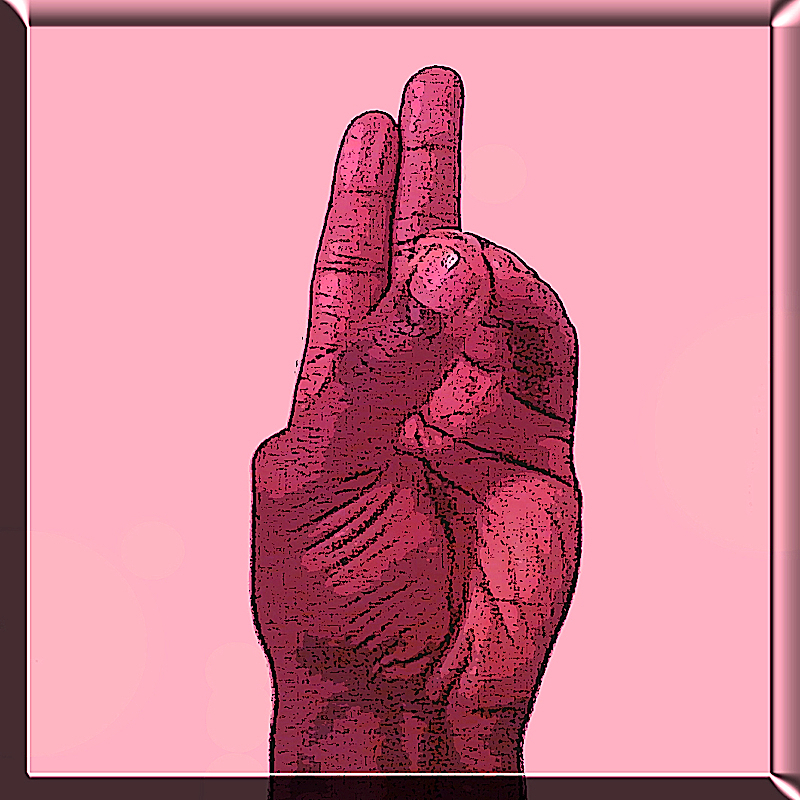 The purpose of Mudra Quickies is to enlighten people to the fact that it is possible to heal ourselves naturally by simply connecting our fingers in a multitude of various ways. We have been taught/programmed for far too long to look outside of ourselves for remedies and cures. It’s no wonder that so many people are sick. Since the late 90’s Dee “Ultra Titan” James has been intrigued with healing arts such as reiki, acupressure and Qi Gong. But when a friend introduced him to a book called “Qi-Qong and Kuji-In” by François Lépine, he became hooked on hand mudras, which are the main feature of the book. Dee continued to research mudras on the internet and came across a book called “Mudras: Yoga In Your Hands” by Gertrud Hirschi. He found the book so intriguing that it made him realize he wanted to put the knowledge of mudras out there, so that others could benefit from what has to be the easiest and most convenient of all healing arts.